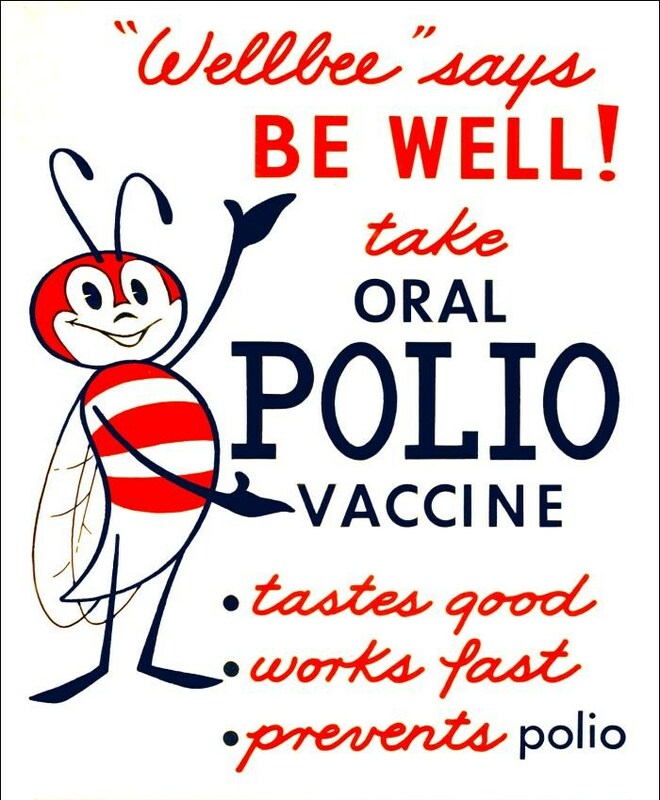 Health and medicine scholars have described vaccination as one of the top ten achievements of public health in the 20th century. Yet, opposition to vaccination has existed as long as vaccination itself. Critics of vaccination have taken a variety of positions, including opposition to the smallpox vaccine in England and the United States in the mid to late 1800s, and the resulting anti-vaccination leagues; as well as more recent vaccination controversies such as those surrounding the safety and efficacy of the diphtheria, tetanus, and pertussis (DTP) immunization, the measles, mumps, and rubella (MMR) vaccine, and the use of a mercury-containing preservative called thimerosal. In 1902, following a smallpox outbreak, the board of health of the city of Cambridge, Massachusetts, mandated all city residents to be vaccinated against smallpox. City resident Henning Jacobson refused vaccination on the grounds that the law violated his right to care for his own body how he knew best. In turn, the city filed criminal charges against him. After losing his court battle locally, Jacobson appealed to the U.S. Supreme Court. In 1905 the Court found in the state’s favor, ruling that the state could enact compulsory laws to protect the public in the event of a communicable disease. This was the first U.S. Supreme Court case concerning the power of states in public health law. Thimerosal, a mercury containing compound used as a preservative in vaccines, has also been the center of a vaccination and autism controversy. Although there is no clear scientific evidence that small amounts of thimerosal in vaccines cause harm, in July 1999, leading U.S. public health and medical organizations and vaccine manufacturers agreed that thimerosal should be reduced or eliminated from vaccines as a precautionary measure. 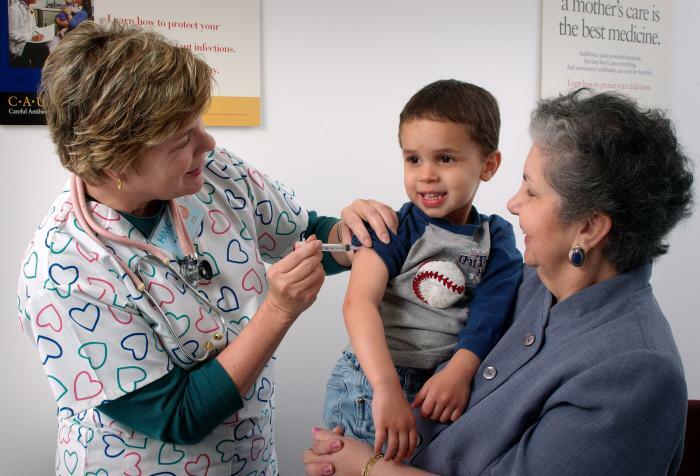 In 2001, The Institute of Medicine’s Immunization Safety Review Committee issued a report concluding that there was not enough evidence to prove or disprove claims that thimerosal in childhood vaccines causes autism, attention deficit hypersensitivity disorder, or speech or language delay. A more recent report by the committee “favors rejection of a causal relationship between thimerosal-containing vaccines and autism.” Even with this finding, some researchers continue to study the possible links between thimerosal and autism.